Join classic literature character Alice and her friends take on another adventure far away from wonderland in the Alice Adventure slot. Everybody loves the literature classic Alice in Wonderland. This story remained popular and even found its way to online gaming with its very own slot game produced by iSoftBet. 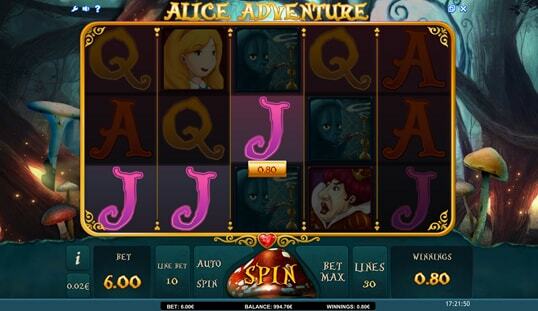 Alice Adventures slot features Alice and her friends who will help you explore more winnings in each spin. 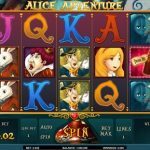 iSoftBet is known to provide high-caliber online slots, and the Alice Adventure slot is no exception. This slot game is straightforwardly designed, which is of course based on the classic book’s characters. Therefore, you can easily familiarize yourself with the characters on this game. 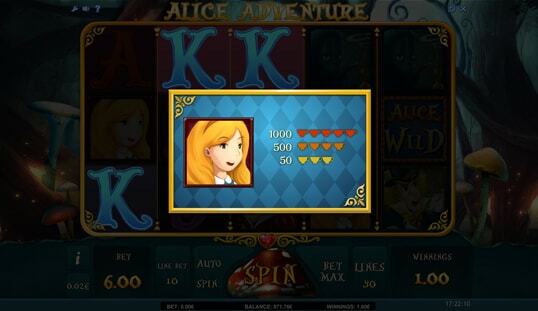 Other than the design, the Alice Adventure slot sound effects add more to the nostalgic vibe of this game. Gone are the days people hear classical music that is paired with classical entities such as Alice. Still, iSoftBet has effectively revived this kind of entertainment through this slot game. Combining these aesthetics only goes to show that this Bitcoin slot is specifically made to relive each bettor’s childhood memories. 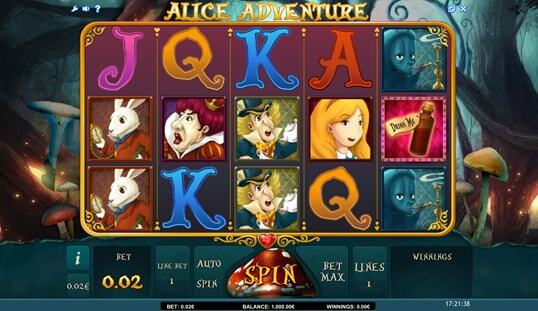 Other than its visual appeal, slot aficionados flock the Alice Adventure slot because of its gameplay. It has 5 reels and 30 pay lines, as well as an autospin feature that enables you to automatically spin the reels based on your assigned preferences. Despite its common gameplay, the slot retains the interests of its players with its uniquely designed symbols. Expect Alice in Wonderland characters like Alice, the Queen, Mad Hatter, the caterpillar, and the hare. 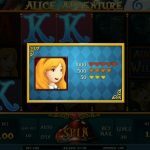 Unfortunately, the Alice Adventure slot falls short when it comes to in-game specials. This game has no bonus game that can be unlocked, which is a bit of a letdown. However, this game is known to giveaway frequent wild symbols, which can add to your chances of landing winning combinations. 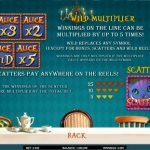 In addition, you get up to 15 free spins and multipliers of 5x. 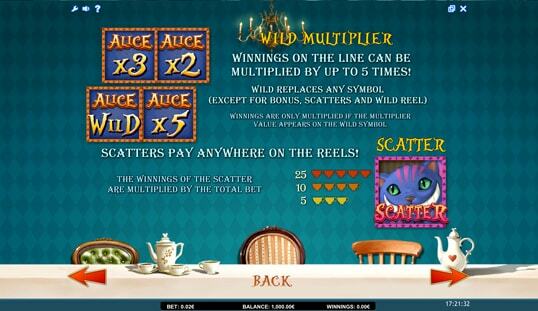 This slot gives out large prizes if you are lucky to land five wild symbols on a pay line. Regardless of the lack of in-game specials, this game is still an entertaining slot for your wagers. 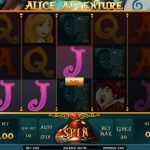 Other than being entertained by the winning opportunities you have, you also get to have a mini memory lane trip with every spin you make when you play Alice Adventures slot with Bitcoin.